How Will Book Smart Help? The joy of shared reading comes from the combination of warm, interpersonal experiences that promote learning. This can be done during cuddle time, before bed time, or other times when you and your child are enjoying each other's company. 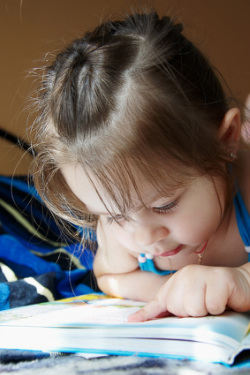 Book Smart can help your child understand a book more deeply while also teaching early reading skills. 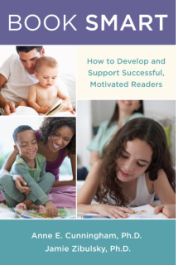 Furthermore, this guide can not only help your child learn how to read, but also give him or her opportunities to learn how to appreciate and value reading at the same time. We're on Amazon! Click here to check out reviews and order a copy for yourself!